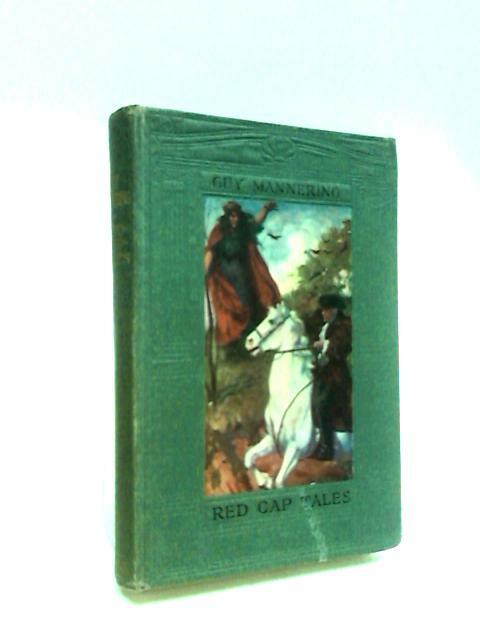 Red Cap Tales Told From Guy Mannering by Crockett, S. R.
1910. 86 pages. No dust jacket. Grey, pictorial cloth with gilt lettering. Firm binding. Mild foxing, tanning and handling marks with award insert at front endpaper. Contains colour plates. Noticeable rubbing and scuffing along spine. Noticeable bumping, rubbing and scuffing to spine ends and to corners with noticeable rubbing, scuffing and wear along edges and over surfaces.